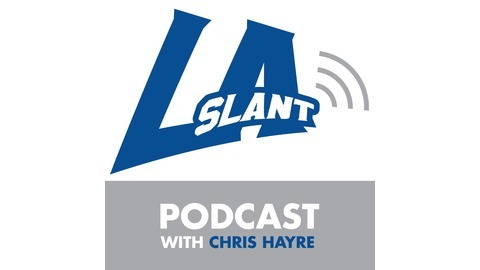 LA Slant's Chris Hayre talks all things football in Los Angeles with local/national personalities and celebrities. Whether it's Rams, Chargers, USC, UCLA or the NFL and college football in general, Hayre's unique perspective and insightful guests make this podcast a must-listen for all football fans. 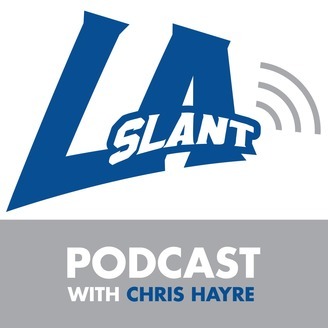 The MMQB's Andy Benoit joins Chris Hayre on The LA Slant Podcast. Among the topics: insight into new Rams head coach Sean McVay (:50), Jared Goff's pocket toughness (6:00), the Rams' biggest weakness on offense last season (8:00), the Rams without Aaron Donald, for now (11:10), the Chargers' disruptive defense (12:40), prospects for the Chargers offense (15:20) and the ceiling/floor for the Rams and Chargers in 2017 (16:55).